Orion by Clabo’s 365 display case is the ideal display for highlighting seasonality. The days of the year represent the year-round capabilities of this model, and with the All Seasons Convertible model, operators aren’t tied to the initial setup, instead enjoying the ability to adapt and change with the seasons. 365 comes in an innovative “all season convertible model” that allows operators to adapt to the seasons. Low to medium temp conversion capability with retractable glass shelves provides even more versatility. Get standard LED lighting with RAL color options. 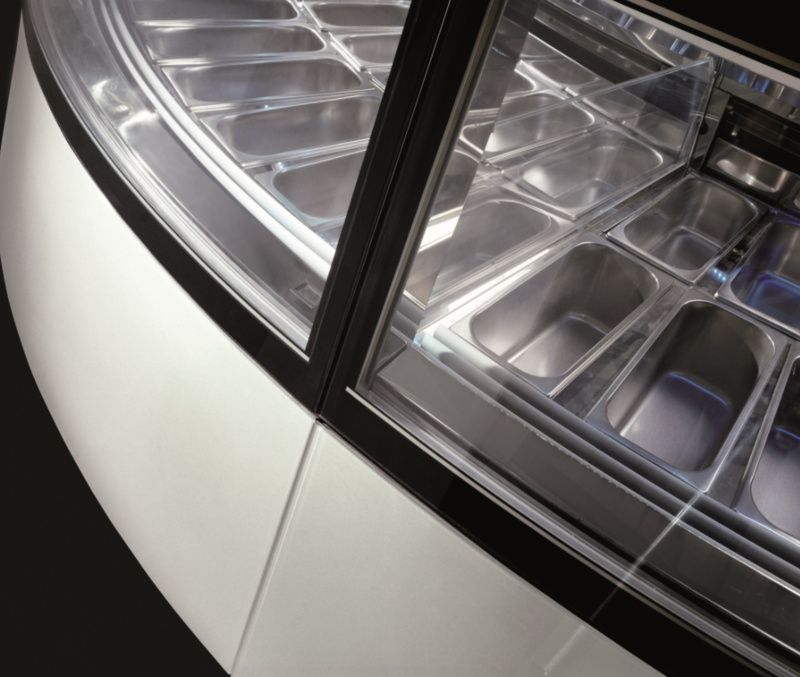 The 365 is available in linear, 30º, or 45º curved designs with an easy-to-use hydraulic tilt back front glass. Low profile pan display and tempered double pane front and side glass that is heated make 364 ideal for ice cream and gelato applications. 365 includes a stainless steel work surface with granite options available. 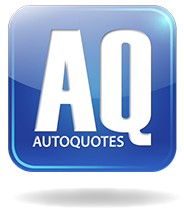 Two height profile options include 49.25 inches or 55.25 inches. 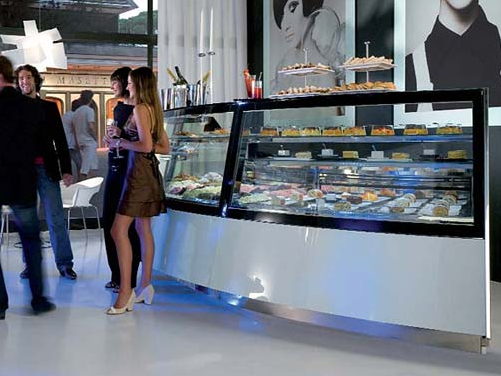 The 365 refrigerated display case is ideal for seasonal versatility and adaptation. 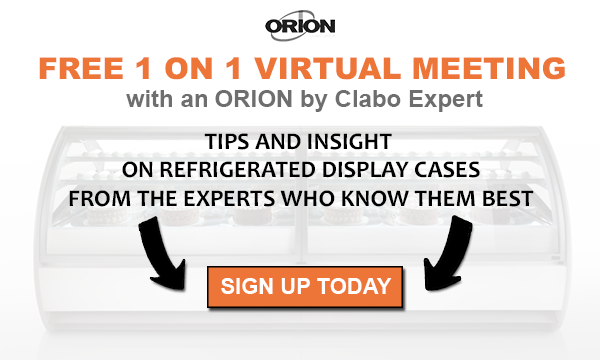 Now that you know more about making the most of your foodservice seasons, schedule some time with an Orion by Clabo foodservice display case expert to go over the details.